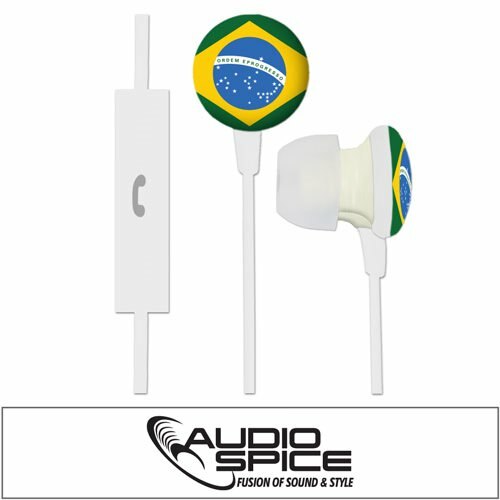 Show Team Brazil spirit and listen to great sound with the Brazil Ignition earbuds from AudioSpice! These premium earbuds produce rich sound and deep bass. 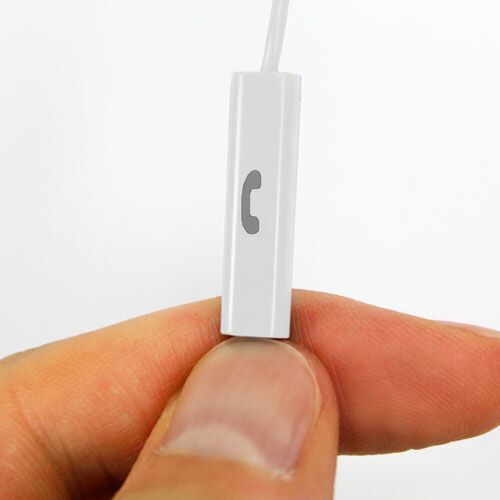 The inline mic makes it a breeze to switch from music to calls without missing a beat!